Thread: Just arrived! 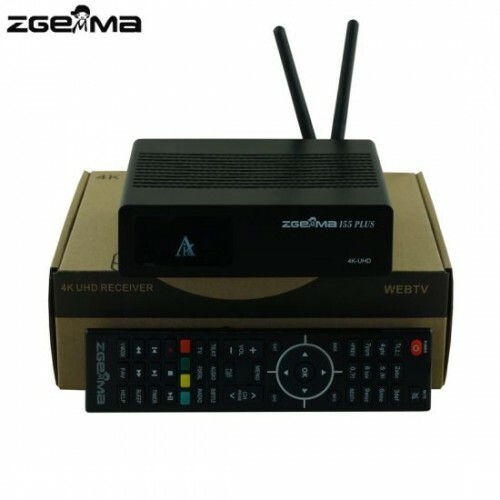 Zgemma 4K UHD i55 Plus Client IP Box / IPTV Receiver only £64.95! « Amazing spec UHD 4K Octagon SF8008 SINGLE S2X only £89!